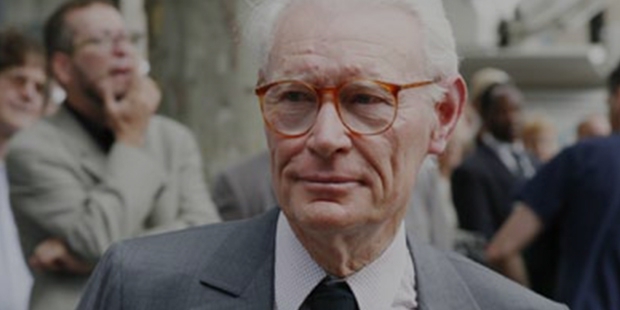 Born in Beauvais in 1937, Jean Claude Decaux is a French entrepreneur who created JC Decaux, the international group. It is a multi-national corporation primarily dedicated to outdoor advertising, especially through billboards, street furniture and bus-stop advertisements. He founded the company in 1964, and expanded it aggressively by acquiring a number of smaller advertising corporations in different countries. Today, he employs more than 12,300 people, and has operations in over 70 countries across the globe. 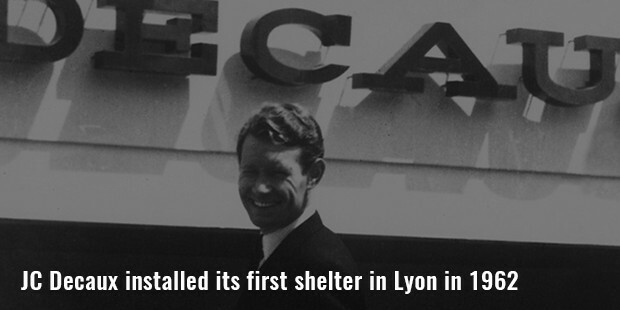 Decaux actually began his company by advertisements on public toilets and bus shelters. Today, his company ads can be viewed in subways, malls, airports, billboards and other platforms across 70 countries worldwide. Now, he is the owner of one of the most renowned outdoor advertising companies in Europe and the Asia Pacific. Jean Claude specializes in outdoor advertising, in addition to different street furniture formats. 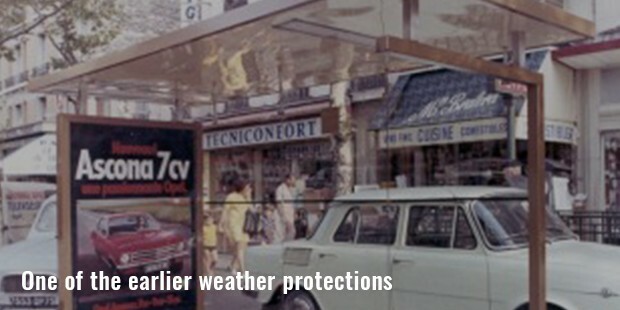 His JC Decaux is one of the top outdoor advertising companies worldwide, and is most renowned for its advertisements on bus shelters. He has also made a name in the self-service bicycle rental systems. 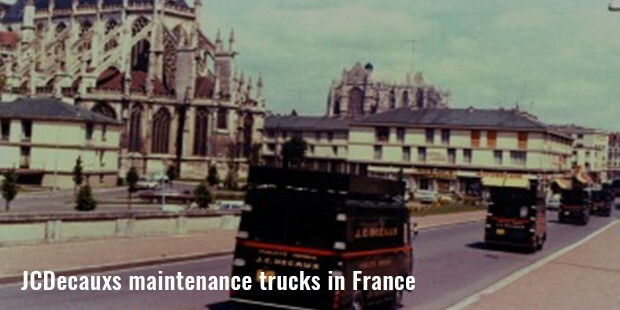 In addition to having the headquarters in Neuilly-sur-Seine, he also owns a company workshop in Paris suburbs. The public bicycle rental systems of the company are financed by local advertising operators, made in exchange for the city signing over licenses for exploiting billboards in the city. Jean Claude calls it ‘Cyclocity’ scheme of the company, however it may have different names in different cities. Recently, he also signed a 20 year street furniture contract with Muscat to provide varied advertising street furniture to the city. 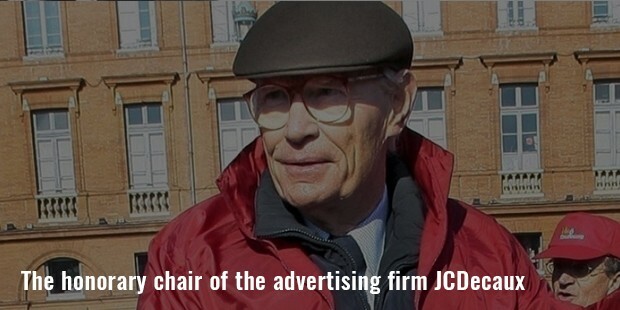 Jean Claude Decaux is a self-made man, who founded his JC Decaux in 1964, and quickly made it a family business by involving his brothers Jean-Marieand Jean-Pierre. The three brothers developed this business into a multi-national corporation, and now his sons have taken it over to make it prosper. 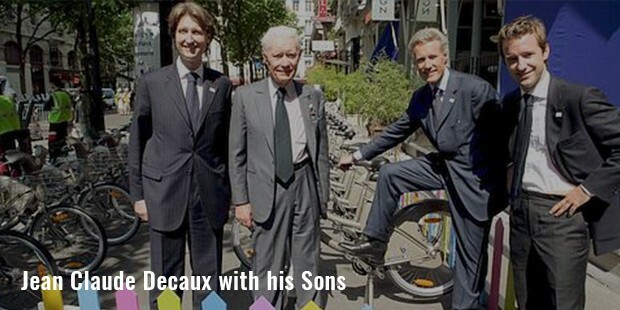 Jean-François Decaux, Jean-Charles Decaux and Jean-SébastienDecaux are his 3 sons, who take care of the business on all fronts. Alexia DecauxLefort, the daughter of Jean-Francois Decaux, joined the company’s supervisory board in 2013, with which the 3rd generation is now ready to take over the business operations. Jean Claude is one of the most successful entrepreneurs in France, who has earned immense fame, wealth and reputation by way of advertising. Currently, he serves as the company’s chairman of board, while his sons and granddaughter are on the rolls as chief executives. In addition to Europe and the Asia Pacific, Jean Claude is also operational in the Middle East, including Abu Dhabi, Dubai, Doha, UAE, Madinah, Dammam, Jeddah and Riyadh. In 2000, Jean Claude stepped down as the company’s CEO, and handed over its reins to his sons, while he himself still remains as the company’s honorary chairman.